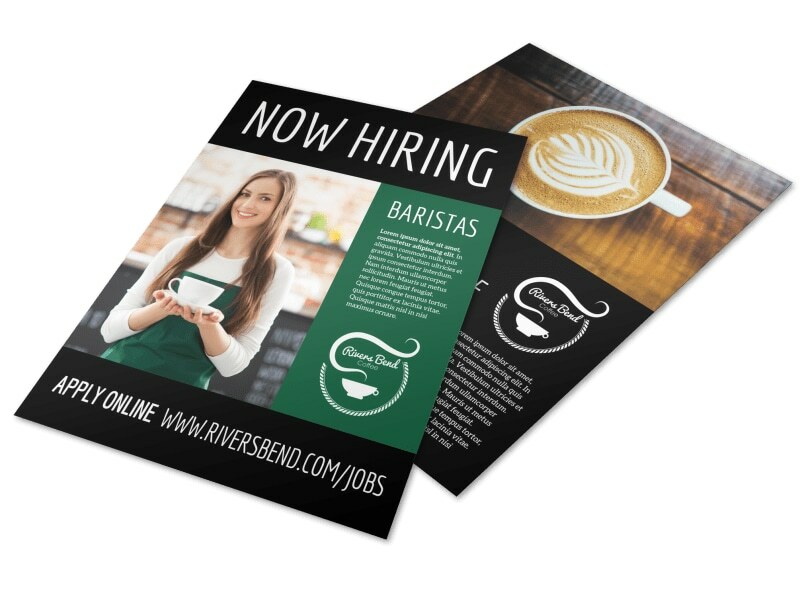 Customize our Now Hiring Baristas Flyer Template and more! 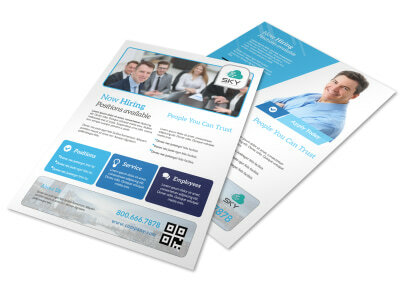 Augment your HR efforts with this flyer to promote open positions and invite candidates to give it their best shot. 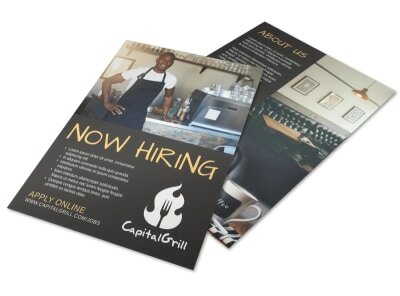 Reach out to job seekers by customizing your flyer with the colors, text, and images of your choice with the use of our online editor. 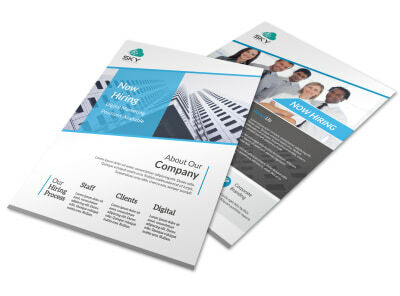 Customizations are limited only by your creativity, so get busy on your flyer design today.